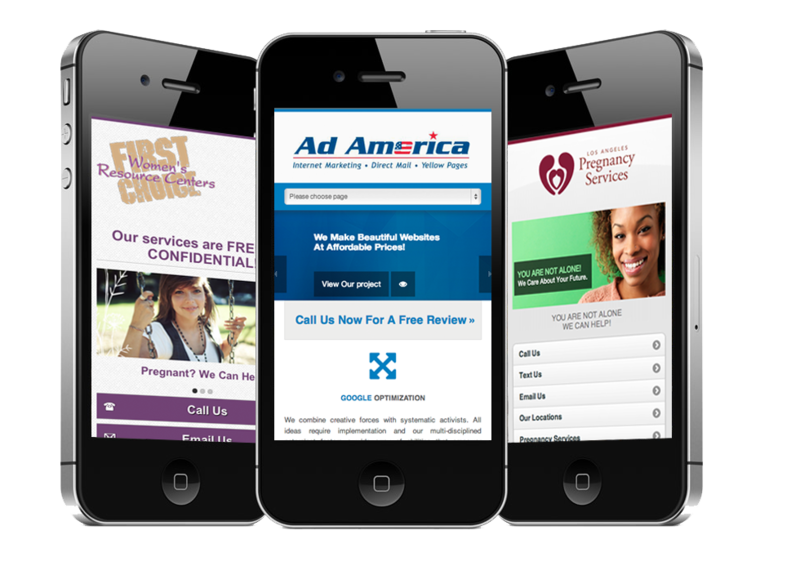 Mobile Websites & Marketing allows your business to interact with your customers like never before. Increase your sales & leads Make it simple for customers to reach you using one touch calling, email, a website link, and GPS directions to to your business. Drive offline sales with location-based search that target people who are looking for local businesses and show them highly relevant info like your phone number and address. Build customer loyalty by being available anytime & anywhere. It has a more personal appeal which can help in building good relationship with your customers. We help you connect with your customers anytime, anywhere. These are still the early years of the mobile phone sites. Having one adds serious credibility to your business-especially among those who don’t know how easy we make it. 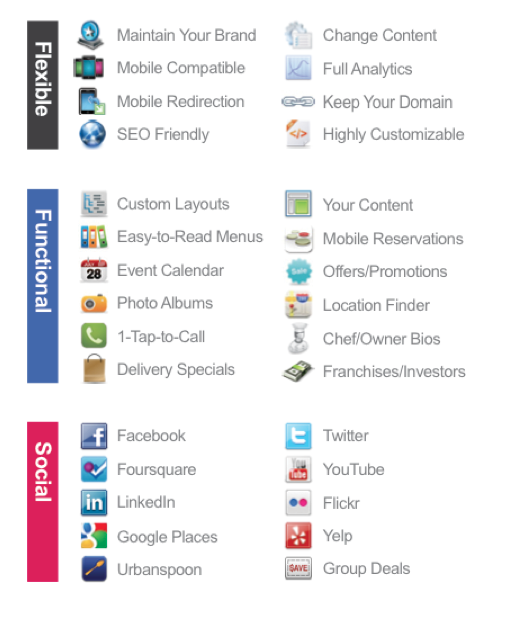 Fill your site with information about your business, service offerings, product samples, menus, and more. There’s a tab for just about everything you want them to know. Get your site listed in their index, Mobile search is growing fast. Mobile users are often short on time, squeezing in online tasks as they go about their day. To help them, design your site to load fast and make copy easy to scan. Prioritize the content and features that mobile users need most. Use your desktop site analytics to see what mobile users are doing. People use their fingers to operate mobile devices—especially their thumbs. Design your site so even large hands can easily interact with it. Use large, centered buttons and give them breathing room to reduce accidental clicks. Why Is Mobile Right For Your Business?